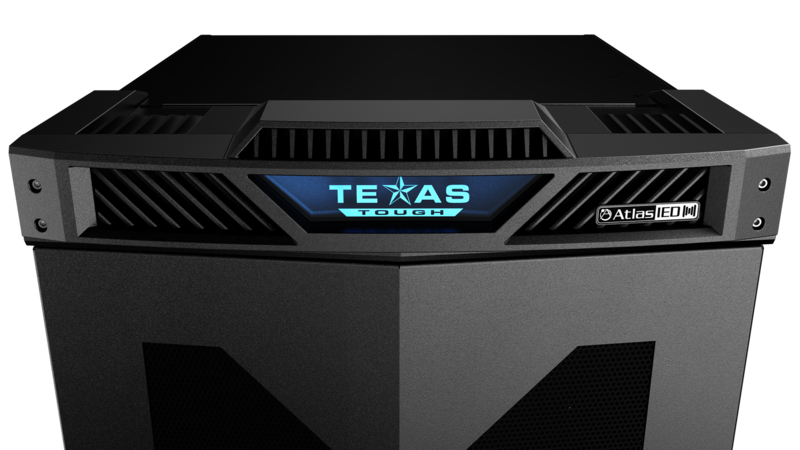 The AtlasIED Texas Tough Series cabinets are like no equipment cabinets in the market today. 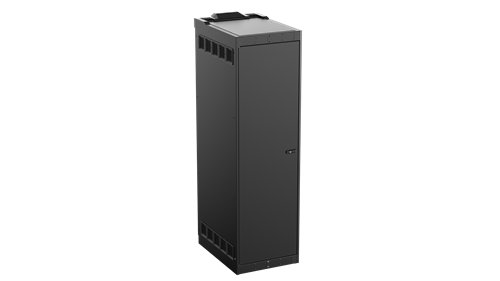 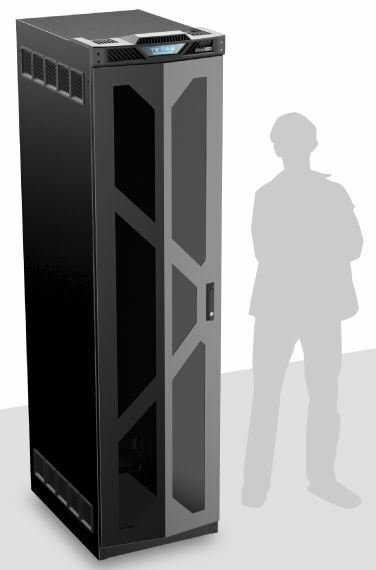 Designed with a sleek and modern design with advanced features, these racks are designed to be showcased at an installation rather than buried in an equipment closet. The TT45-30P includes a Plexi front door as well as a flush mount solid rear door.